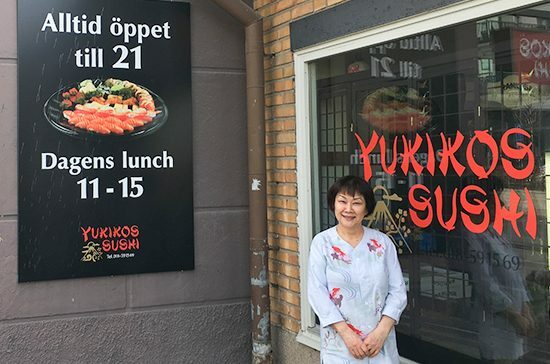 Before opening Yukikos Sushi restaurant in Uppsala, Sweden, I worked in sales for 10 years in Japan. And after marrying a Swedish man I moved to Sweden. 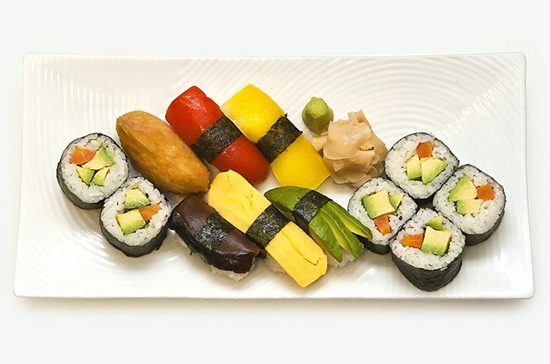 Throughout all this, I loved making sushi for my family and friends, but it was when restaurants started asking me to make sushi for them, that I thought about starting my own sushi restaurant. Launching a business in another country is not easy, as you can imagine. I used to work 15 hours a day all by myself and on a limited budget. To assist me in the kitchen, I tried various sushi-making machines, but none lived up to my expectations. 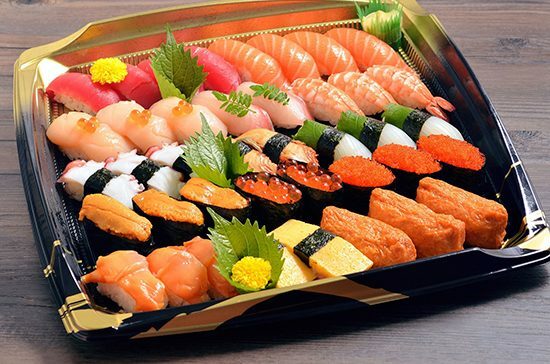 To make authentic Japanese cuisine, I truly believe buying Japanese products is the best choice. With this in mind, I decided to purchase Suzumo products because I had seen them on TV. Since then, I have been delighted with my choice. 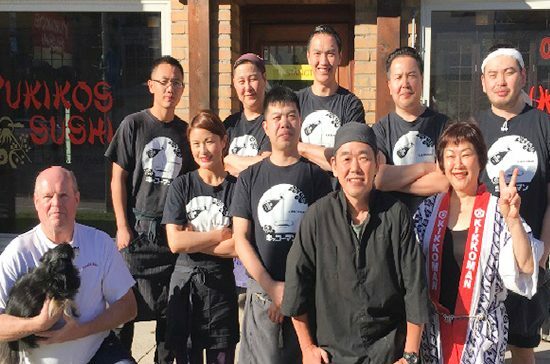 Not only can they make the same-sized sushi for 800 people a day, but they can also protect staff from hurting their shoulders while they prepare food. Buying Suzumo machines is simply more reasonable than hiring staff. They reduce the heavy workload, so staff can have a more productive and enjoyable experience at work. 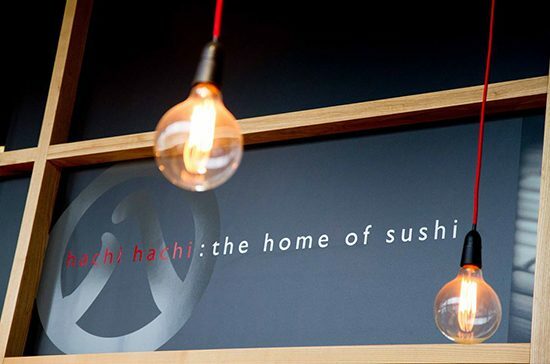 With our machines producing lots of great sushi quickly, our restaurant has grown in popularity over the years thanks to positive word of mouth. 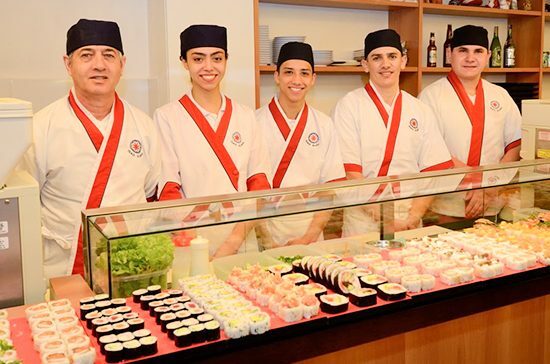 The sushi we make is loved by a range of customers from children to 90-year olds. 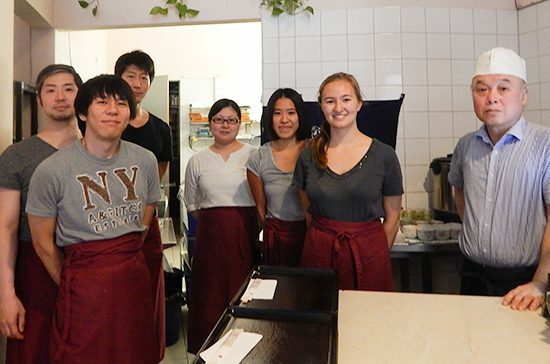 And because we are situated near a university, we attract international customers regularly. 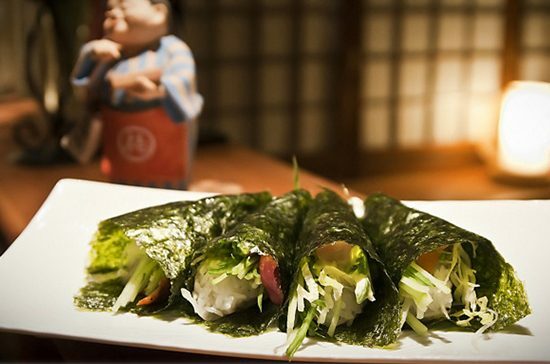 The quality of our sushi resulted in our restaurant being selected for Uppsala twice, in 2003 and 2005. 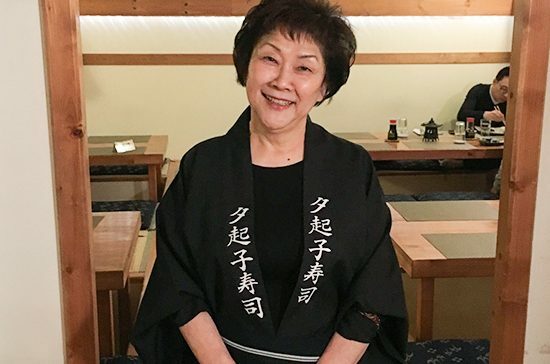 Being profiled on TV has also boosted our reputation and awareness within the community, so much so that even members of the Swedish royal family have enjoyed our sushi made from Suzumo products. I am the proud owner of Suzumo’s Sushi Roll Machine (SVR-NYA), spare cutter (SVC-ATC-CE), Compact Sushi Machine (SSN-FLX SSN-GLA), Compact Wrapped Sushi Machine (SGP-SNA), Sushi Chef SUKETTO (SSG-GTA), SHARIKKA Compact Cooked Rice Mixer (MCR-UNC), and Rice-Washing Machine (RM401AG-CE). Recently we bought the Automatic Sushi Roll Cutter (SVC-ATC) and love using it thanks to its uniqueness and functionality. 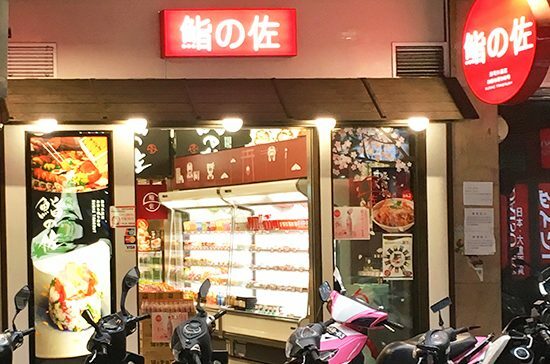 We appreciate all the contributions Suzumo have given us to help overcome our challenges, and we look forward to continuing using their excellent products for years to come.